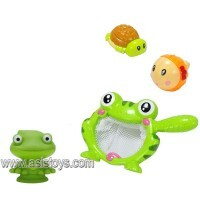 1.Equiped with a hoop over duck's head,easy to use,pour water into in the hoop,water slide into t..
1.Have you ever seen a fishing net with frog shape? 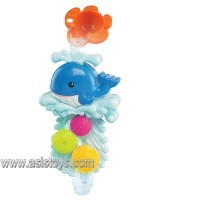 Here it is with attractive color which creats..
1.Have you ever seen a fishing net with whale shape? 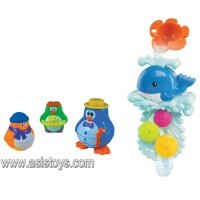 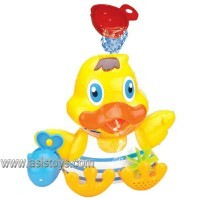 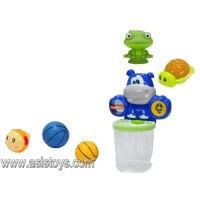 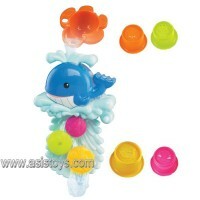 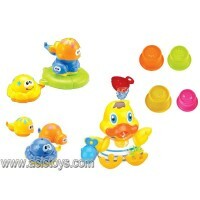 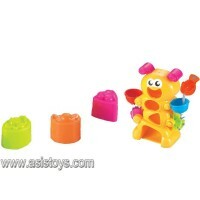 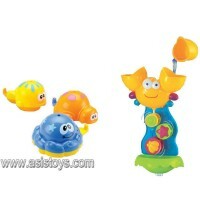 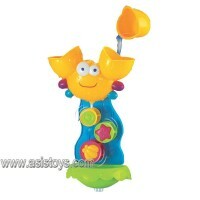 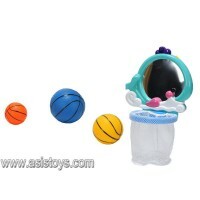 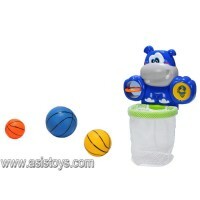 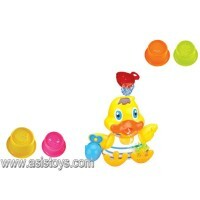 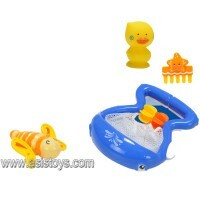 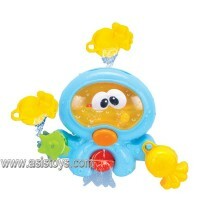 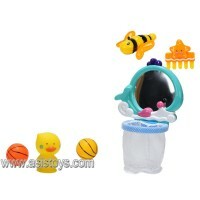 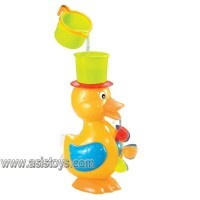 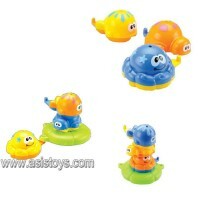 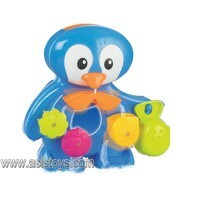 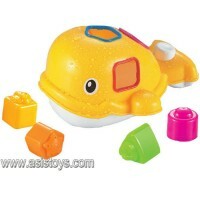 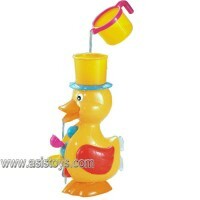 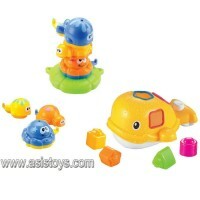 Here it is with attractive color which creat..
1.With bright color as well as detailed design,is a great bath toy for kids; 2.Sha..
1.With this fun game, bath becomes a special moment of relaxation and bonding with your child; ..
1.Designed with a hoop,equiped with 2 soft balls in different color as well as three little anima..
1.It's a amazing time when penguin family meets with Mr. Whale,it must be a great bath toy set fo..
1.Designed with a hoop,equiped with 3 soft ball in different color,throw the ball into the hoop w..
1.Many stimulating activities: Tiny Whale loves being splashed; 2.So easy to play:..
1.Perfect additive to your little one's bath toys,image there are different kids of animals swimi..
1.A series of sea creatures swimming with your kids in the bathtub creats more fun; 2.With th..
1.Perfect additive to your little one's bath toys,the kit equipe with two balls to throw into the..